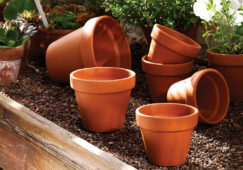 Visit Russells Pot Emporium! 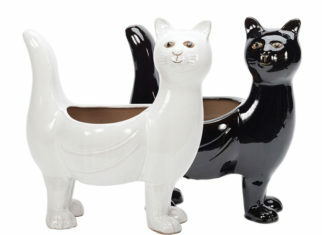 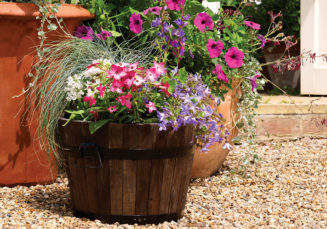 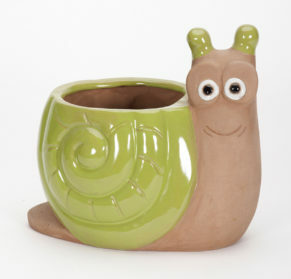 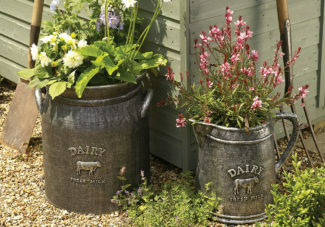 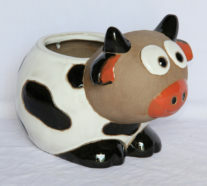 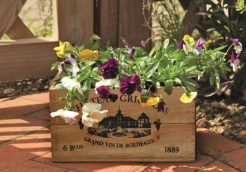 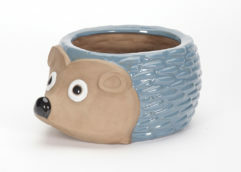 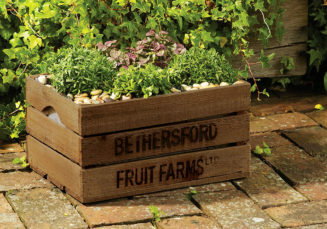 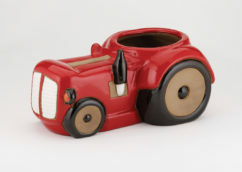 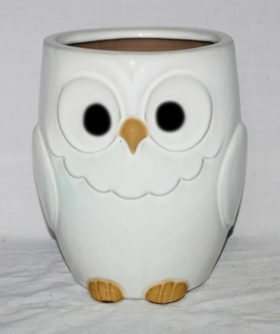 We have literally thousands of planters, troughs, barrels, tubs, pots and baskets to choose from. 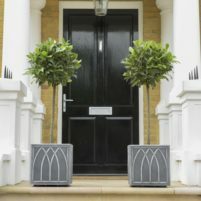 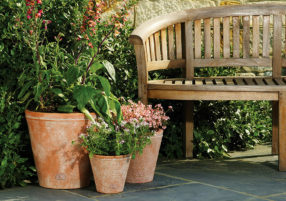 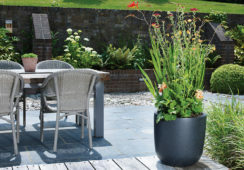 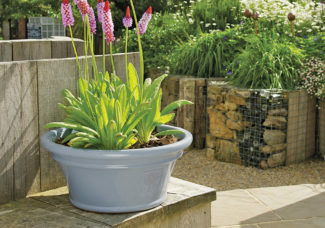 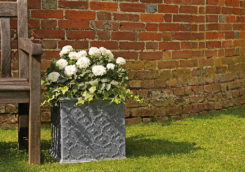 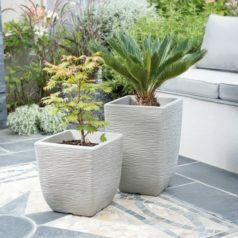 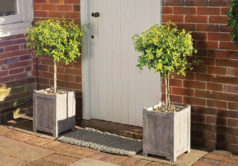 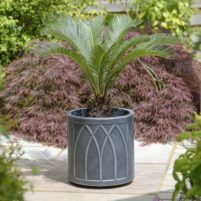 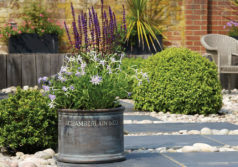 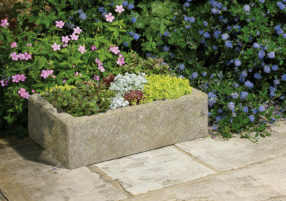 Bringing you the largest selection of pots in the area, we have a wide selection of premium lightweight plastic planters from Stewarts, right through to the latest stoneware, terracotta, and fibre-clay designs from market leader Apta. 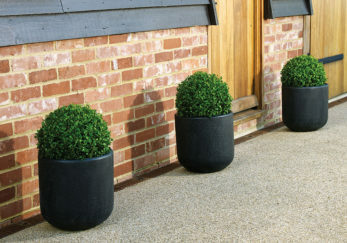 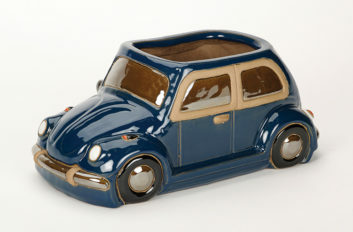 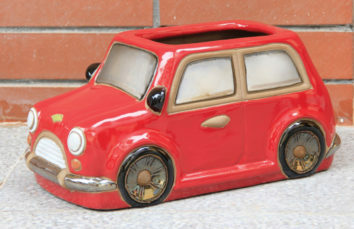 Please see the gallery below for a selection of our planters, but do make sure to visit our Pot Emporium. 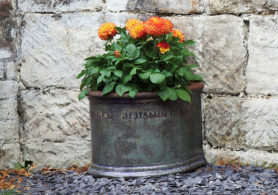 If you can’t find the pot you are looking for here, it probably doesn’t exist! 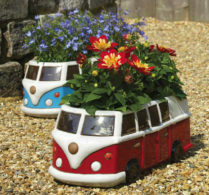 For 2018 we have gone Potty!